Whatever you do, do it with passion, live with passion ” Christian Dior. 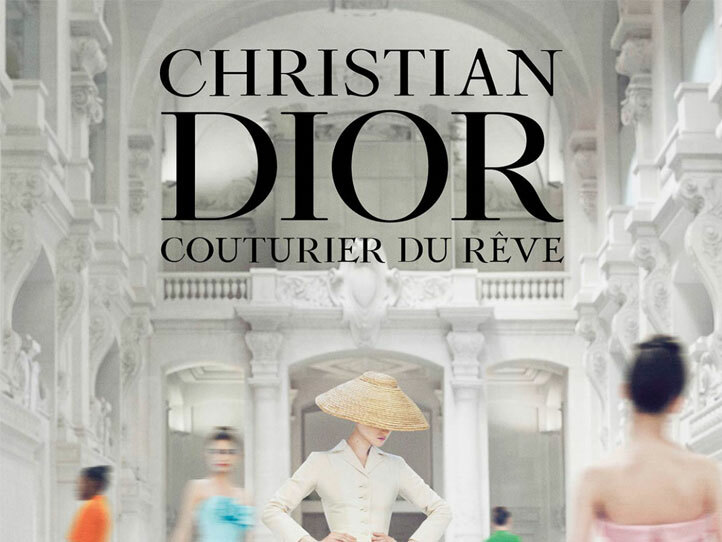 Looking around the Dior retrospective at the Musée des Arts Décoratifs, the atmosphere is full of energy and sparks. With every little detail, and in a refined Nathalie Crinière scenography, dive back on the exciting catwalks, admire Dior’s creative strength and ultimate refinement. From 5 July 2017 to 7 January 2018, over 400 dresses light up for you, a festival of colors, rare and delicate tissue making each piece unique, quintessentially elegant and dreamy. A timeless walk in the heart of Paris, the story of a romantic man who successfully anticipated women’s desire and revolutionized their wardrobes. Pronounced waistline, high and round breasts, straight shoulders, legs covered up 16 inches from the ground… (re)discover one of fashion’s history highlights: the New Look movement. A true breath of seduction in the history of fashion, the Dior house managed to shake the codes and create its own signature, as soon as 1946, and leave a permanent mark in time. Fashionistas, aesthetes and dreamers of all types, you need to see this. To make the most of your time, book your tickets online. And let the dream begin: Dior, J’adore!